Symbols and Phrases – Recovery – Stones, and Tokens, and Hearts, Oh My! 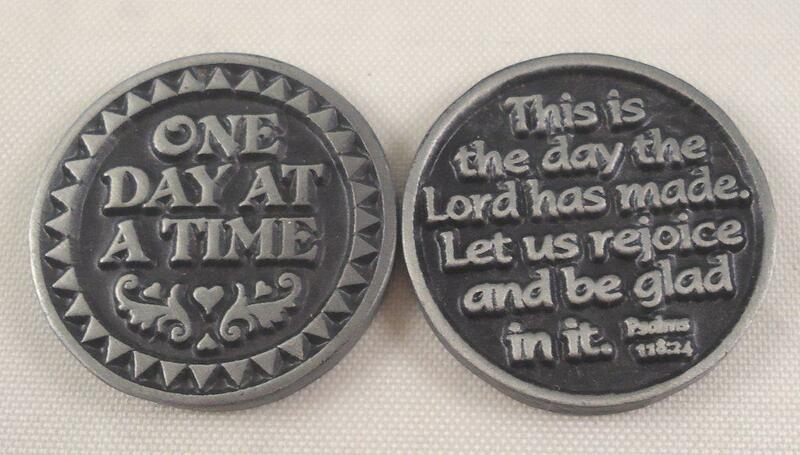 Lately I’ve become curious about the origin of the symbols and phrases on some of our pocket tokens and stones. I thought you’d be interested too! This week I’m researching our “Recovery” line. 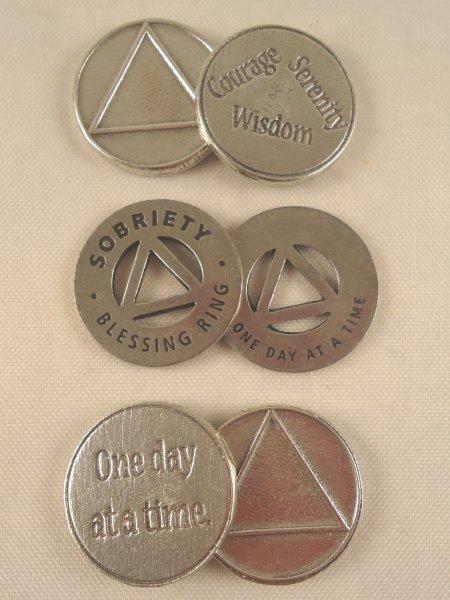 Although many of these symbols and phrases can certainly be used to motivate and inspire in all aspects of life, the following are a few key sayings and graphics that are associated with recovery. 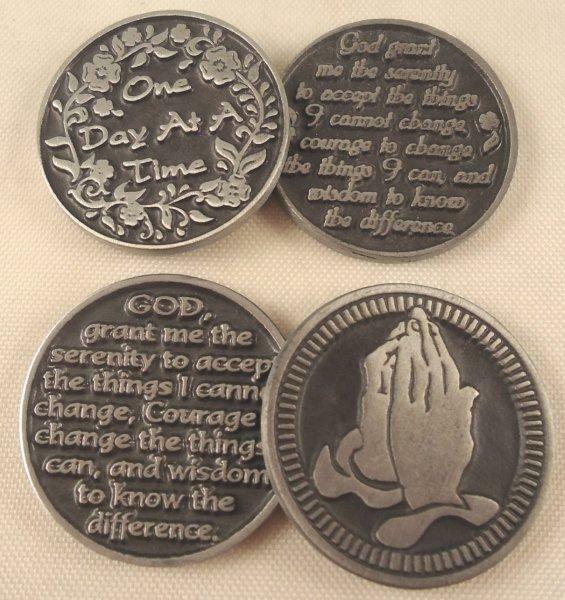 We have 6 Serenity Prayer items. The Blessed Sea Beans, Colored Glass Wisdom Stones, Desktop Gems, One Day at a Time/Serenity Prayer Token and the Praying Hands/Serenity Prayer Token. Just a little history lesson today, hope you learned something! Of course, if something inspires you or motivates you or empowers you, or gives you courage, or enlightens you, or lifts or cheers you up, it probably doesn’t matter the origin. But, always fun to get educated!